For some people, the setting to enable or disable Shuffle mode on the Apple iPhone or iPad is one of the harder settings to find. I know some people who have owned their device for months and still don’t know how to shuffle the music. 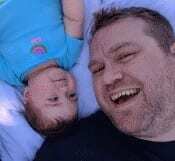 Some may even tell you that the setting doesn’t even exist on the device. The setting does exist though. Just follow these steps. Navigate to the “Now Playing card. You can access the “Now Playing” card from anywhere by swiping up from the bottom of the screen to bring up the Control Center, then swiping left. Select the name of the song. 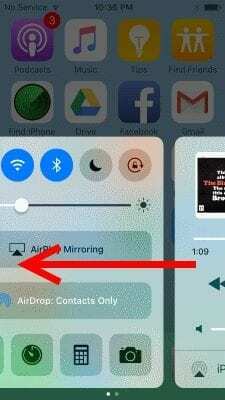 iOS 10 users can select the crossed arrows to toggle the Shuffle setting. The arrows will show with a darker box when enabled. 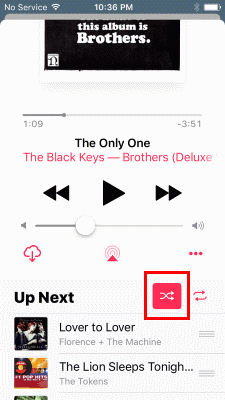 To the right of the Shuffle icon is the repeat icon. Tap it to repeat the current playlist. Tap it again and a number 1 will appear next to it and the device will repeat the current song. You can also drag the ball on the song timeline to skip forward or backward on the current track. This feature comes in handy if you’re listening to an audio book or a long compilation. Another spot where you can access the Shuffle option is at the top of any playlist or when viewing artists. These buttons can be used to shuffle playlists, artists, or albums. 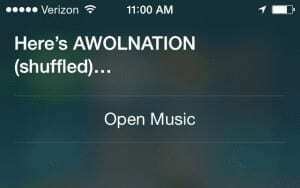 You can also use Siri to shuffle songs. Simply press and hold the “Home” button to bring up Siri, then say “Shuffle” followed by the item you would like to shuffle. There’s one more Shuffle related setting you may want to know about called “Shake to Shuffle“. 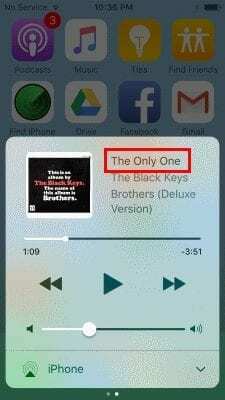 This setting will shuffle your music if you shake the device while a song is playing. 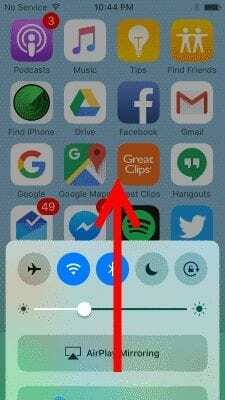 Some users don’t learn about this feature and only discover it when they are walking or jogging and find that their music is being automatically shuffled. You can access this setting by going to “Settings” > “Music“ and changing “Shake to Shuffle“ to “On“ or “Off“. I think we’ve covered all about enabling or disabling Shuffle on your iPhone or iPad. Feel free to share your thoughts in the comments section. Why don’t I see the Shuffle or Repeat buttons? Shuffle options are not available in certain modes. An example is when you are playing the Radio, the buttons will not appear. thanks. If you’re listening to Abbey Road the songs need to be in order, right?